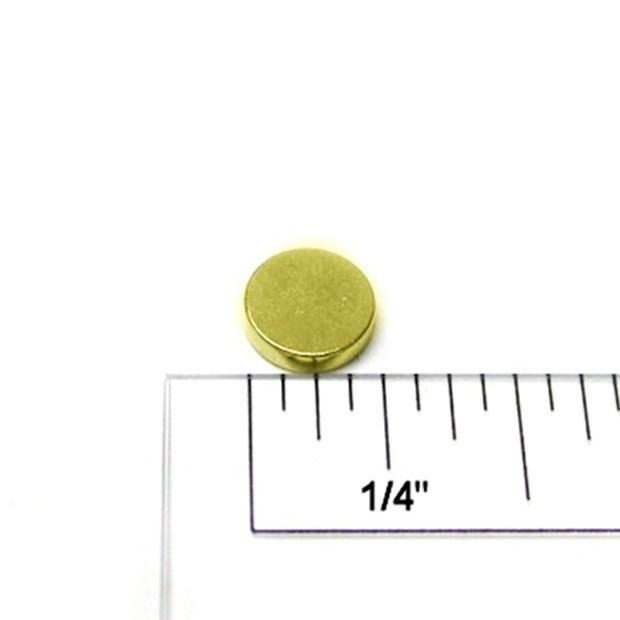 These rare earth neodymium magnet discs are very powerful and plated in a layer of gold. 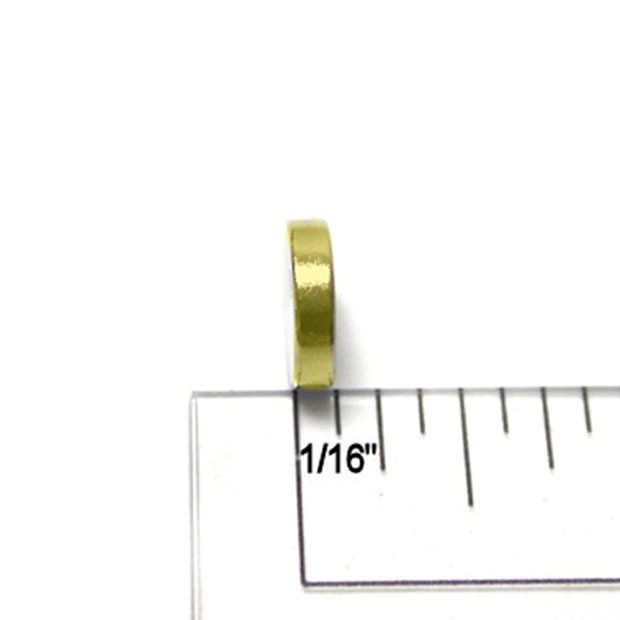 The gold plating protects the neodymium magnet for oxidation. 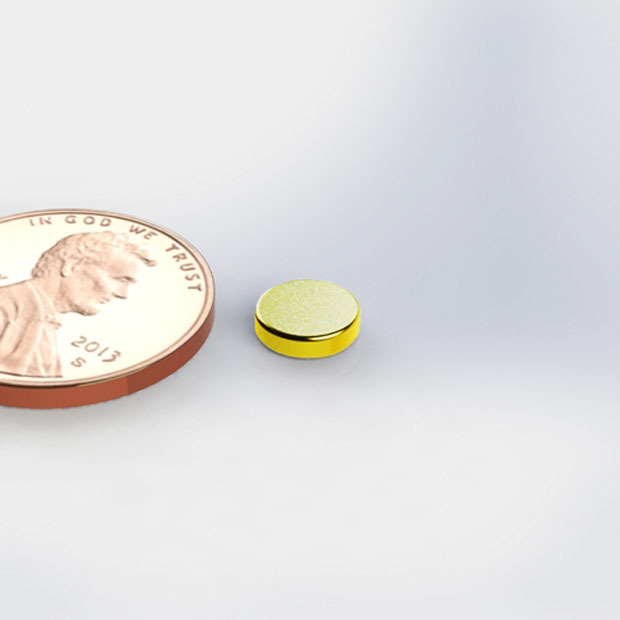 These magnets are best suited for underwater and humid environments. 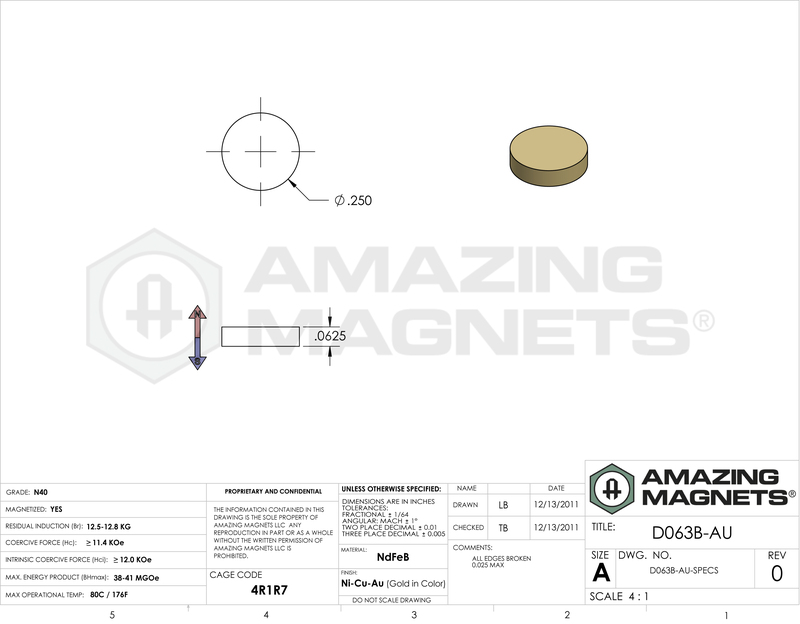 Note: These magnets work best when in direct contact with the attaching surface, a gap will reduce the attach force significantly.